Nirmala longs for a child. Her failure to produce one has dire consequences. 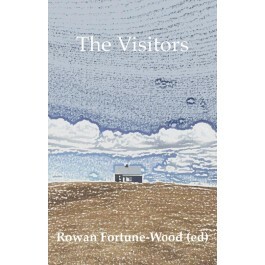 The story appears in The Visitors. To get your copy, click on the external link.